LennyBoniface.com: Shaklee - Did You Know? 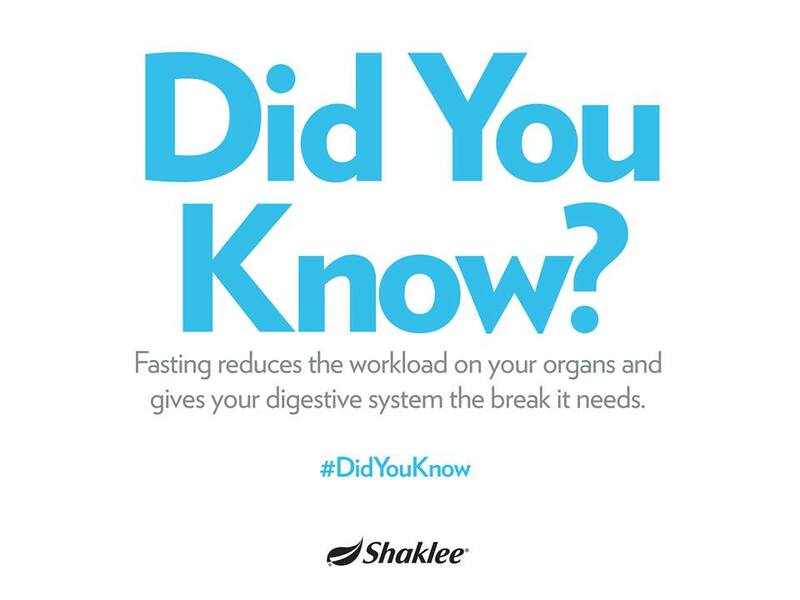 Shaklee - Did You Know? Fasting is the best time to detox as it will help you focus on yourself and will give your body a break. This will help you feel lighter, give you radiant skin and most importantly better digestion. Are you going to detox this fasting season? Share your plans with us!